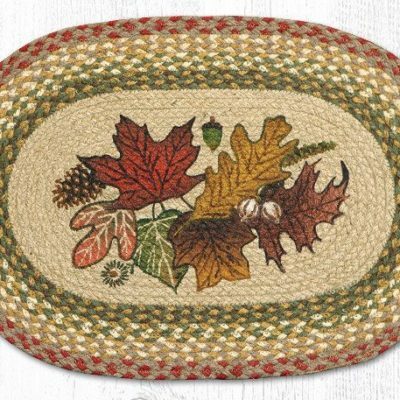 This 13″ x 36″ or 13″ x 48″ Autumn Leaves Braided Jute Oval Runner 024 is great for table, buffet, dresser, benches, coffee table, floor applications or anything your own imagination invents. 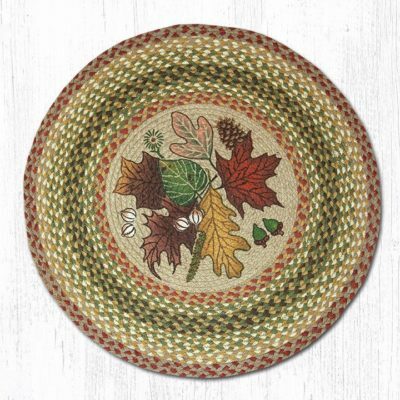 These can be used under plants, table lamps, candles, etc., as the need presents itself. 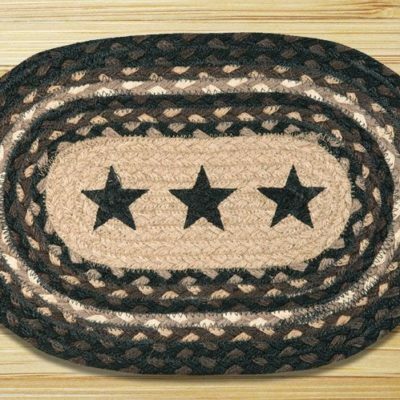 Our jute products are available in many various sizes, shapes & colors. They are naturally flame resistant without the use of dangerous/harmful chemicals (making them safe for humans & pets) so are perfect for fireplace and/or wood stove applications. These are low profile so will fit nicely under your doors. 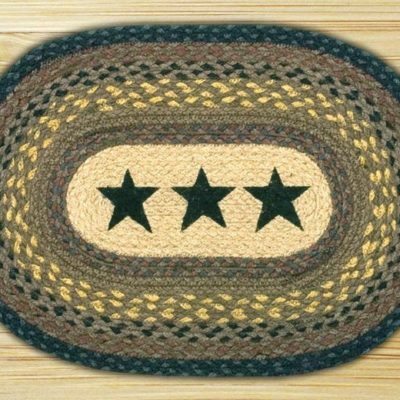 Earth Rugs™ are made from 100% natural jute fiber. Jute fiber is harvested from the bamboo-like Jute plant. Earth Rugs™ are products of the weaver’s art practiced for centuries by the native craftspeople of Bangladesh and India. 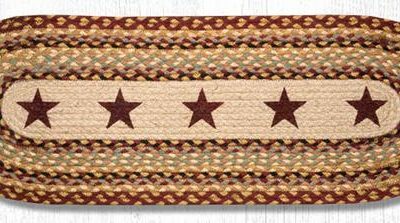 Our rich colors and authentic designs are rooted in American tradition. Jute Rugs date back to the very beginning of rug weaving. Jute Rugs were used extensively in the 17th through the 19th centuries throughout the old British Empire. 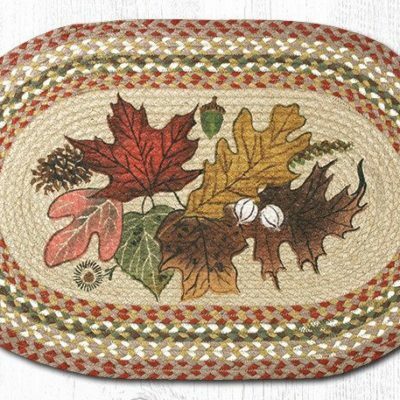 Earth Rugs™ are eco-friendly and jute is biodegradable! 13" x 36", 13" x 48"